Today I am privileged to be a guest on two blogs. Fellow author, Linda Matchett, interviews me on the first one. Find out what led me to write my newest Civil War romance and why it is set during one of our nation’s best-known battles, the Battle of Gettysburg. Read about it here! 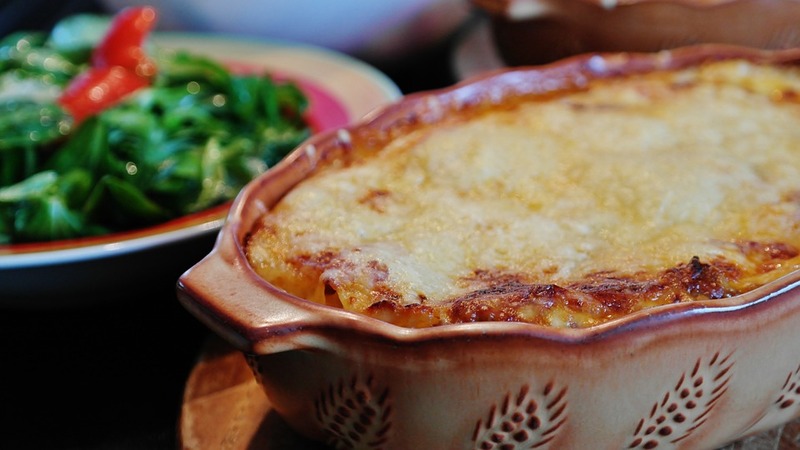 I share a recipe for lasagna that I tweaked from several recipes on Alice Wisler’s blog. It’s a make-ahead recipe that I think your family will like. My family loves it! Find it here!